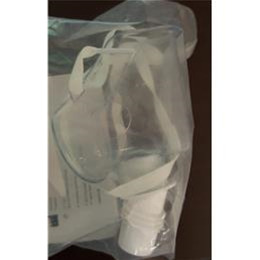 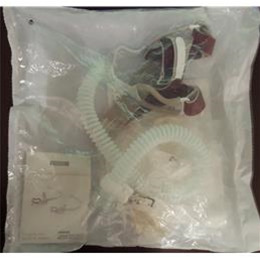 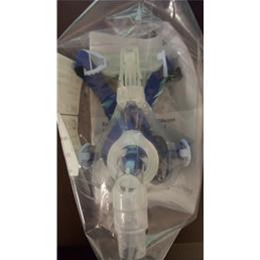 Pediatric face mask and adapter for use with SideStream disposable and reusable nebulizer. 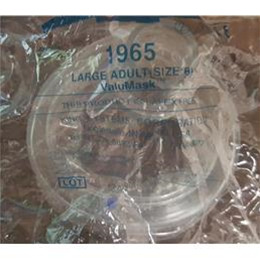 For single patient use. 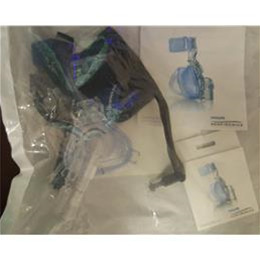 CPAP mask, with head gear, forehead cushion and nasal cushion.